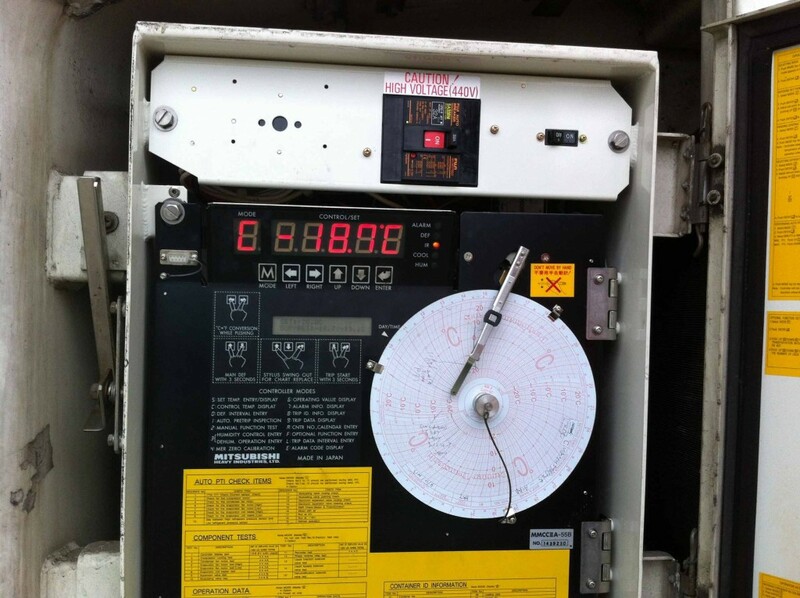 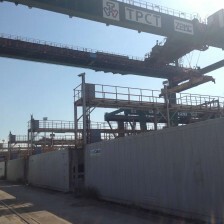 Automation of TPCT greatly improves productivity compared to conventional terminal operations. 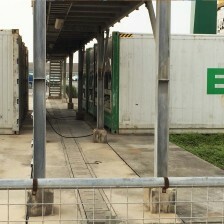 As the most modern terminal in Taiwan, we offer the latest generation of container handling equipment and computerized control systems to efficient land use. 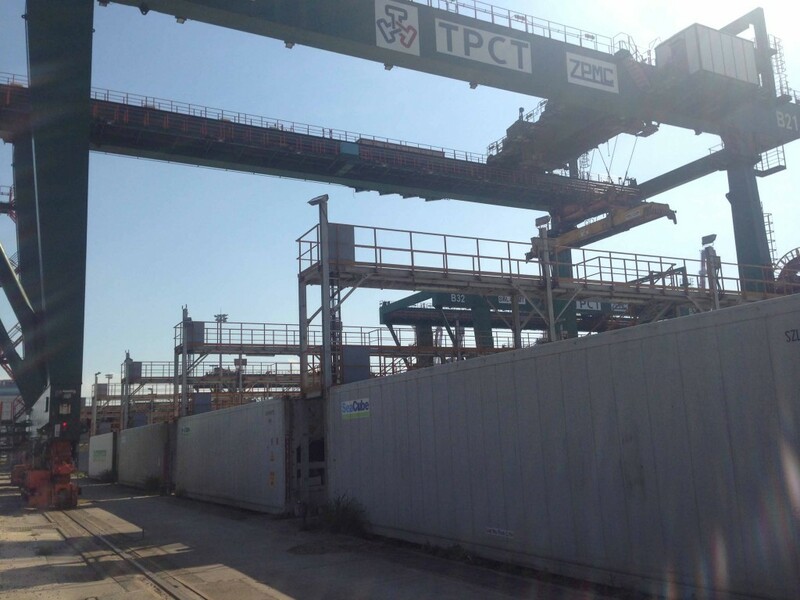 Behind the berths is a container yard with 40 automated rail-mounted gantry cranes (ARMGC). 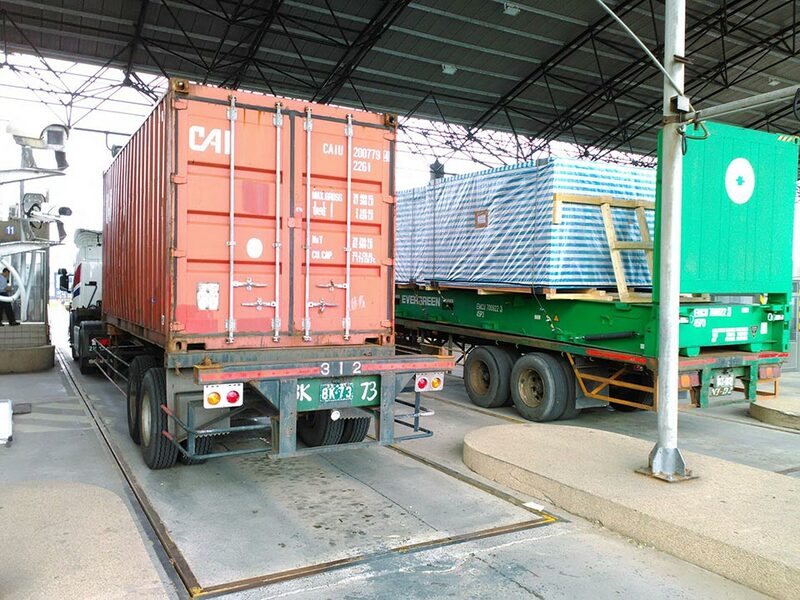 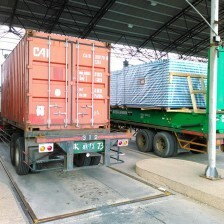 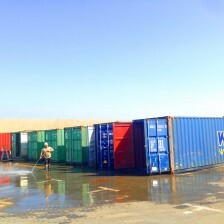 There are also offices, maintenance and repair center, warehouses, container maintenance and washing facilities, pre-cooling areas for refrigerated containers, and so on. 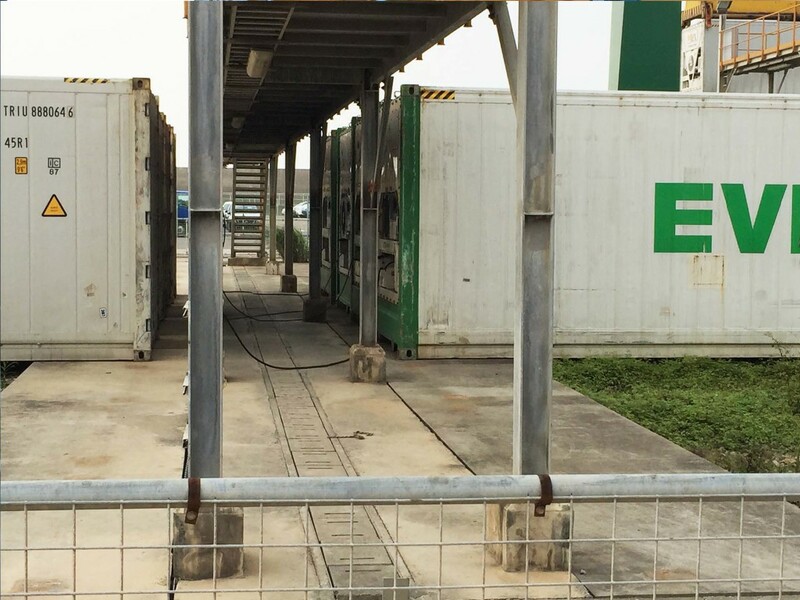 As a leading maritime terminal in Taiwan, where possible, our all gantry cranes and ARMGC are electrically powered, help to significantly reduce the environmental impact from general cargoes handling. 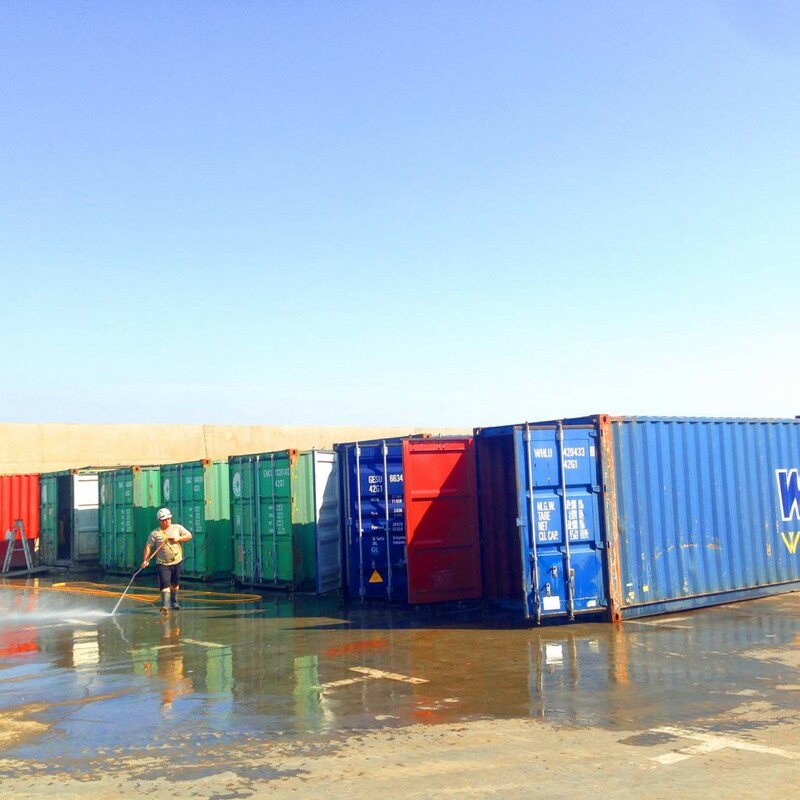 TPCT provides container maintenance and washing services for customers on request. 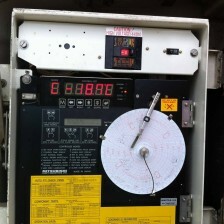 TPCT has 4 truck scales at the gate complex. 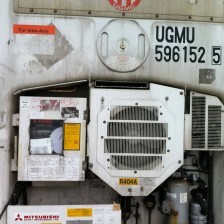 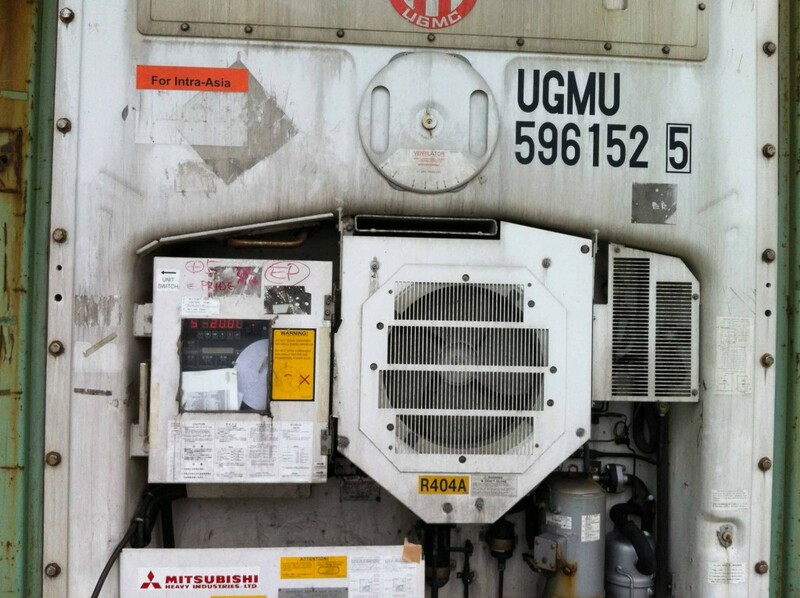 Emergency motors backup available in the event of power failure.